I have been coming to Nobles since I was a camper in the Owls. I was a CIT here, and 2016 is my first year working at Nobles. During the year I attend high school at the Wheeler School in Providence, RI. My favorite things about camp are the friends I’ve had for most of my life. 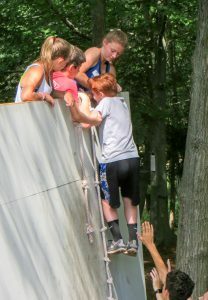 Greg has been working off and on since 2006 as an instructor in the Rocks and Ropes facility at Nobles Day Camp. When he’s not at camp, Greg is a full-time science teacher at the Galvin Middle School in Canton. Greg graduated with a Bachelor’s degree in secondary education from Miami University in Ohio and also has a Masters degree in science education from Lesley University. Greg lives with his wife and two young children in Walpole. I was a camper at Nobles, and now, after a few years away, 2016 is my first year working here. I graduated Newton South High School 2016, and I’ll be attending Middlebury College in the fall. 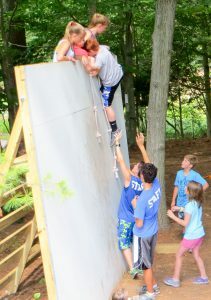 My favorite thing about camp is the kids’ smiling faces. 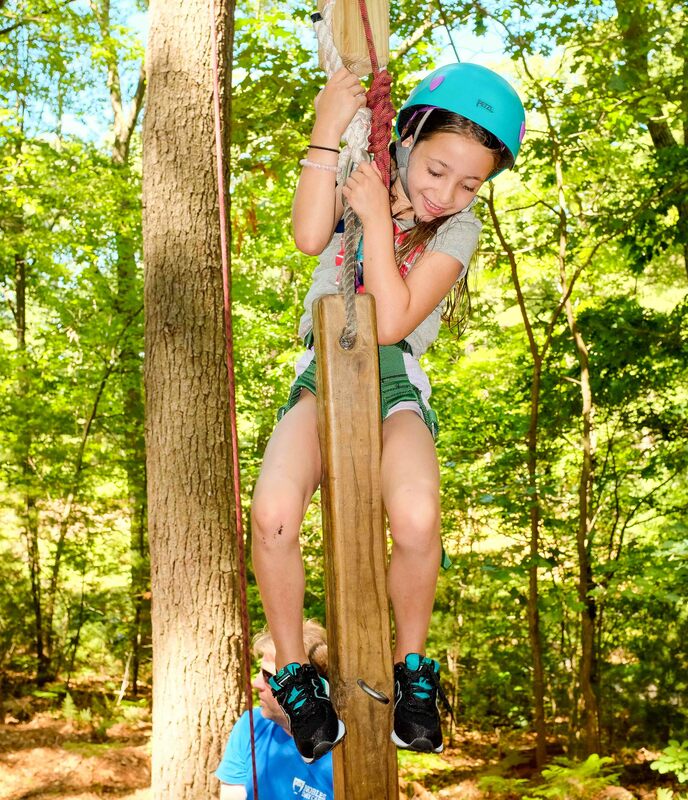 I started at Nobles in 2013, and I have been working in the Ropes Course ever since. I recently acquired teaching licensure in Physical Education, and I hope to begin teaching in the Fall. I have coached soccer at both the high school and club levels for ten years. My favorite thing about camp is the campers and having the opportunity to bring them enjoyment. I started working at Nobles in 2009. During the school year I attend graduate school at George Mason, and I went to undergrad at St. Mike’s. 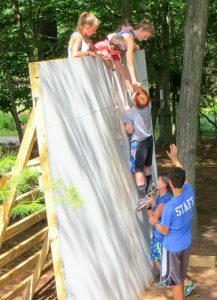 My favorite thing about camp is climbing at the ropes course.